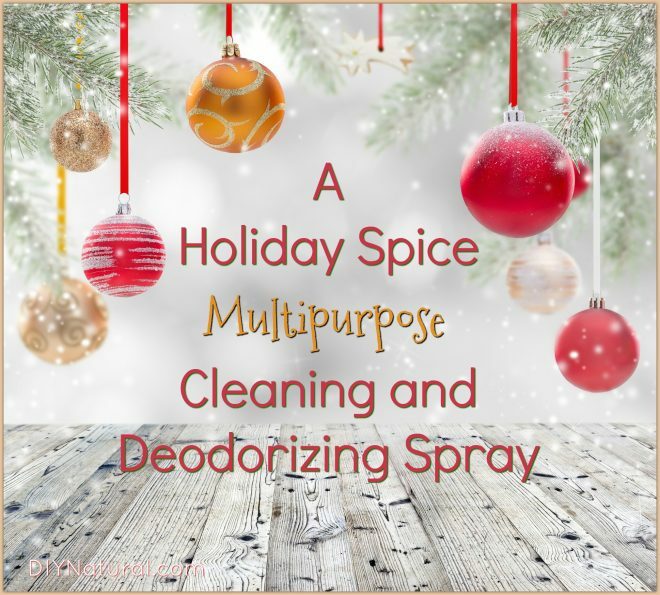 Musty Smell Cleaner and Deodorizer: Use on Holiday Decor and More! My family starts decorating for the holidays right after Thanksgiving. Once the turkey is devoured, it’s time for the tree! Each year, I carefully unpack and clean our ornaments, wreaths, and garlands. This year, I noticed that my holiday decor was smelling a little musty. I hate waste, so I wasn’t about to throw it away and buy new decorations. That meant I had one choice: find a way to refresh it. I began looking in the supermarket to find a product that would disinfect, clean, and refresh my decorations. Since I was also looking for something to make my decorations smell fresh, I really didn’t want to choose anything artificial smelling. I had no luck in finding anything without fragrance or harsh ingredients. Instead, I decided that I would make my own DIY holiday cleaner. Note: Bonus! You can use this spray to freshen up more than holiday decorations. My first goal was to find ingredients that would do the job. I chose a base of white vinegar because it is a great natural cleaner. Next, I decided to add essential oils. The first essential oil I chose is cinnamon leaf. Who doesn’t think of the holidays when they smell cinnamon? This oil is also antibacterial, antiviral, and anti-fungal. Its spicy and invigorating scent tends to take over, so it’s best to just use a little of this oil. Another wonderful holiday scent is clove. This essential oil is deeply grounding and gives this cleaner such a balanced aroma. Not to mention clove essential oil is antiviral, antibacterial, and anti-fungal. Next I chose juniper berry essential oil. It’s one of my favorite oils to use on garlands, because it smells like a pine tree. There are subtle sweet notes to this oil that blend very well with cinnamon. Juniper berry essential oil is also antimicrobial and anti-fungal. Lastly, I chose Siberian fir essential oil, one of the best oils for deodorizing. It also smells pine-like, but helps to eliminate odors and replace them with a fresh, clean scent. Siberian fir essential oil is also an airborne antimicrobial, which makes it perfect for spraying on dusty decorations. I find the combination of these oils to be light, refreshing, and wonderfully spicy/resonating. They work so well together and I feel glad knowing that my decorations are clean once again! Please note: Take care when using cinnamon and clove essential oils. They can be quite irritating to the eyes, nose, and skin. The should be also avoided if pregnant, breastfeeding, or around small children. Also, many essential oils are unsafe around pets, so take care to keep this cleaner in a safe area. Spray lightly and evenly on decorations or in the air. Lately I’ve been using this spray around the house as a multipurpose cleaner and room deodorizer. I find it works really well as a room refreshing spray and I often spray it lightly in my living room before company arrives. It also helps to mask unpleasant odors, so I use it frequently in the bathroom and kitchen/trash can. If you don’t have one (or more) of these oils, I would encourage you to experiment with any of the following: Nutmeg, Cardamom, Clove, Cinnamon, Pine, Siberian Fir, Cedarwood, Juniper Berry, Ginger, or Sweet Orange. Any combination of these oils is likely to lead to a fabulous holiday scent. Can you spray this on fabrics or carpets? 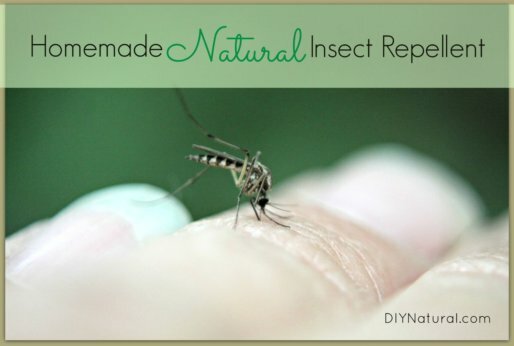 Thank you so much for all of your DIY Natural recipes! #1 Can purified water be used instead of distilled water? #2 Should this spray be stored in a plastic or glass sprayer? I have never seen vinegar in a spray like this. Is it not overpowering? What is its purpose?